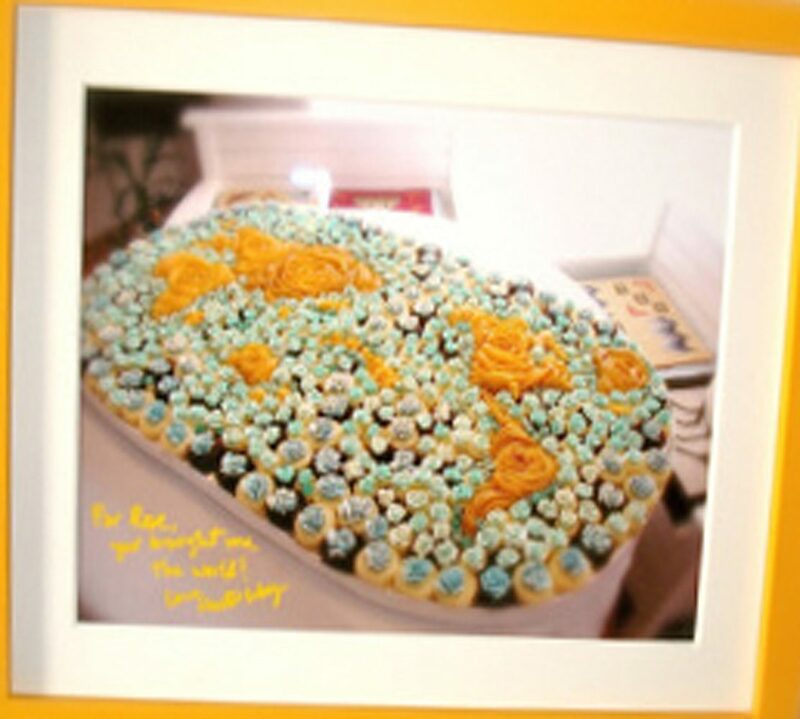 someone reported that you can freeze ROSE’S heavenly CAKES: Designer Chocolate Baby Grands (page 303). indeed these freeze perfectly and the lacquer glaze becomes shiny again as it goes back to room temperature. i did so also for my pumpkin cake, the one baked on a turkey shaped pan and frosted with lacquer glaze. to extend shelf life, i try to vacuum pack. 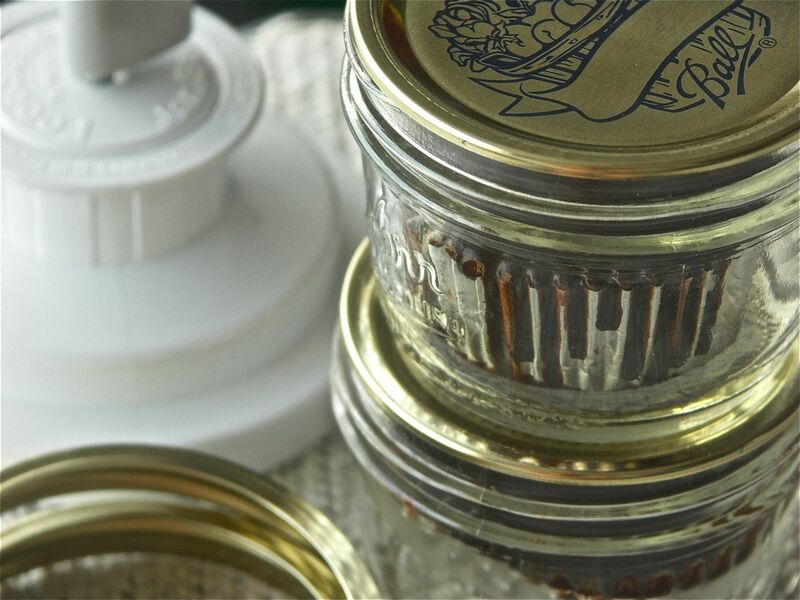 for the baby grands, i use wide mouth canning jars and my canning lid vacuum attachment. BE SURE to release the vacuum as soon as you start thawing, otherwise the cake will collapse from the internal pressure!